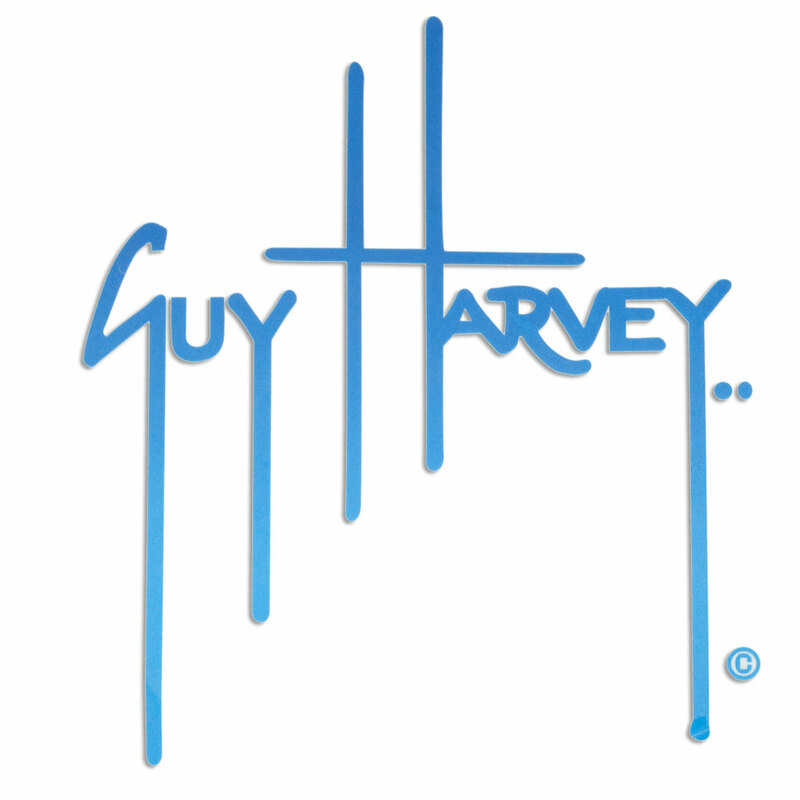 If you are a fisherman than you've heard of Guy Harvey. Guy Harvey makes all those great fishing shirts with images of fish on the back and a chest pocket on the front. Guy Harvey uses high quality t-shirts that are comfortable and will last you a very long time. Guy Harvey shirts are perfect for on the water or hanging out around town. Guy Harvey makes a t-shirt for every species of fish.